When you work with Heritage Construction, you are enlisting the services of a company that can do it all. 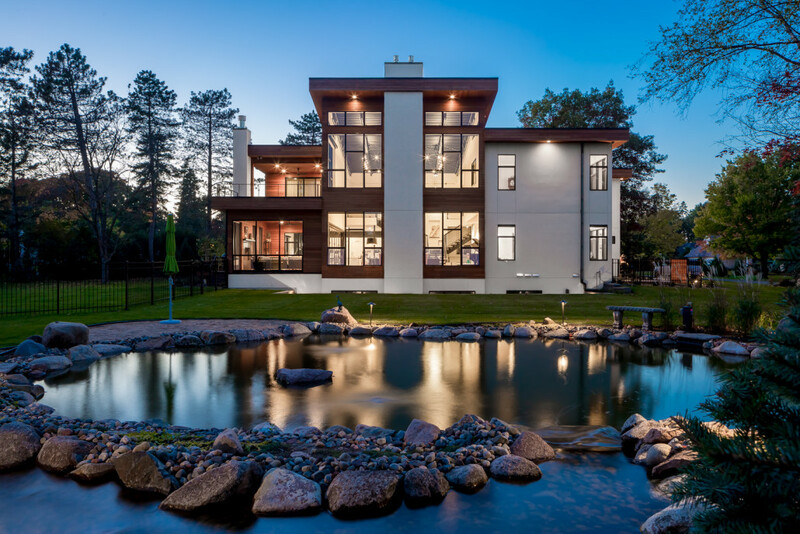 Our project portfolio includes service work, tenant improvements, additions, out of the ground build outs, and even high-end custom homes from ground up to remodel. Check out some of our latest projects for inspiration on how Heritage Construction can help bring your ideas to life! We source and manage the design and engineering of your structure while providing our insights for efficiencies and innovations. To get started, we meet with you to determine the goals and objectives of the building project. A feasibility study is performed at the beginning to set budget parameters, location considerations and project timelines. We also manage the necessary paperwork and subcontractors for each phase of the construction project. Our team of project managers are second to none, and have the experience and dedication necessary for completing your project. Each one of our project manager’s specializes in a specific industry, which ensures that your project has the best team assembled from start to finish. 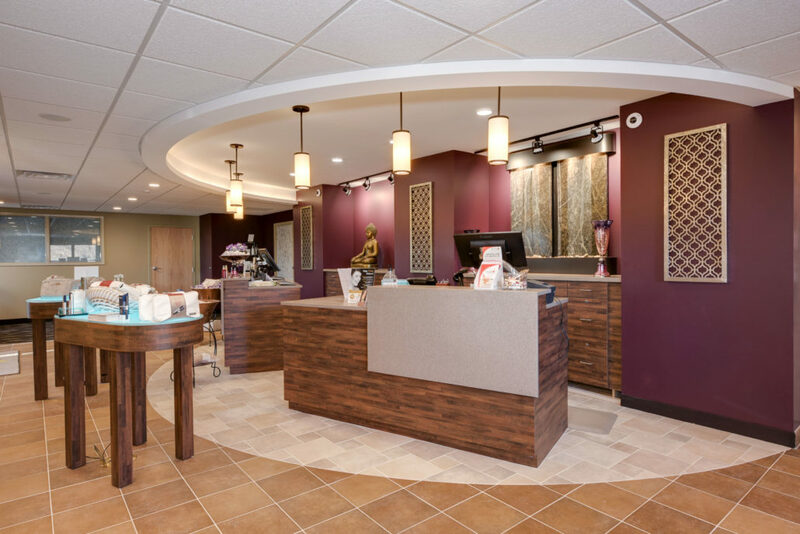 We work directly with the design team of architects and engineers, lending our expertise and knowledge of the construction process to develop a plan with function and creativity that meets your goals, as well as your budget. Heritage Construction enlists the services of only the most trusted and talented subcontractors in your area. We have a dedicated team across the Midwest and take responsibility for hiring any local subcontractors if your project is located in an area new to us. We pride ourselves on getting the job done quick and effectively, and no matter where you’re located, we will have a team on the ground ready to take action.